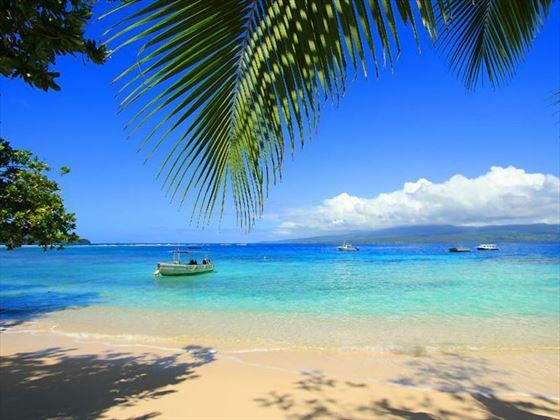 What could be better than having your wedding ceremony on the beautiful island of Qamea? 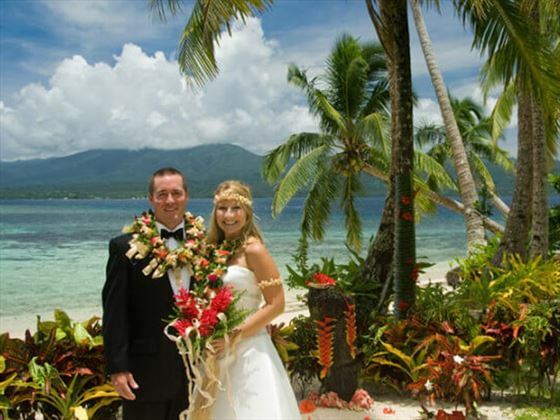 Whether you want your Fijian wedding to be a private affair or full Fijian cultural experience, we will ensure your wedding is an occasion you will cherish for the rest of your lives. 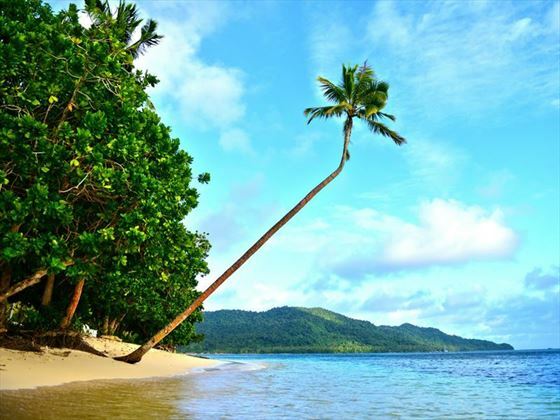 The luscious islet of Qamea is shrouded in colourful jungle, framed by white sand beaches and gently swaying palms. 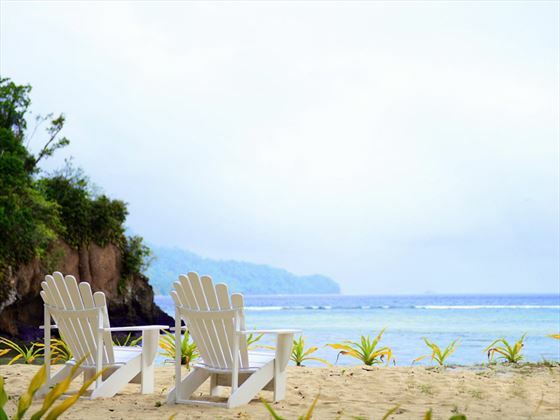 Nestled along the powdery sands lies Qamea Resort & Spa, a beautiful hotel where the ambience is tranquil, and the pace is slow and peaceful. 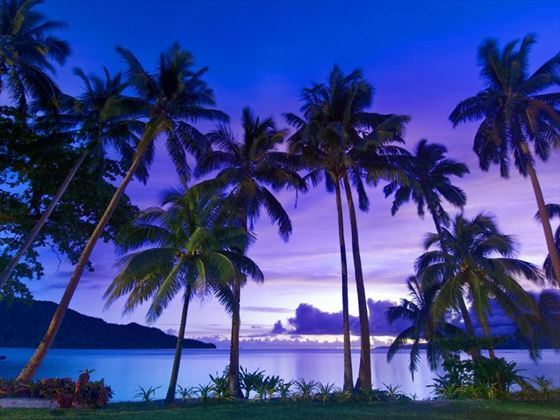 This is a fabulous wedding location, approx. 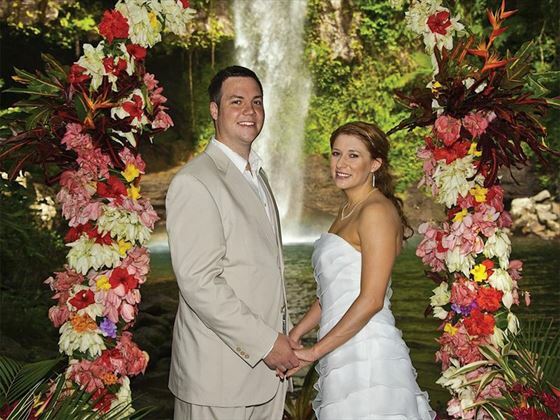 15 minutes boat ride from the hotel and offers a beautiful and scenic alternative location for your wedding setting. Upgrade from any wedding or renewal of vows package for just £650.